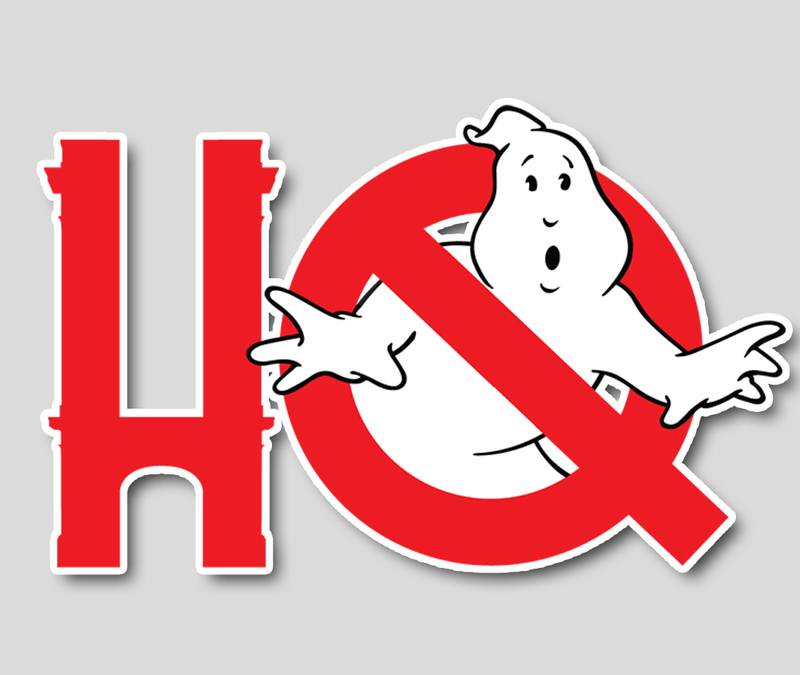 Have you picked up Ghostbusters: Answer the Call on digital release? Have you made it through the hours and hours of bonus features and still want more? Don't worry, we've got you covered! Even though there are two fantastic filmmaker commentaries on the extended cut of the film, we've got sort of a "pseudo-commentary" of sorts for you. This isn't scene specific, but Troy and Chris talk about the additions and the changes in the extended cut, as well as what the two hours of deleted and alternate scenes have revealed with the release. And while it's not a proper, in-sync, scene-specific, it does match up to the film Dark Side of the Moon style if you start the episode around the same time as the podcast!